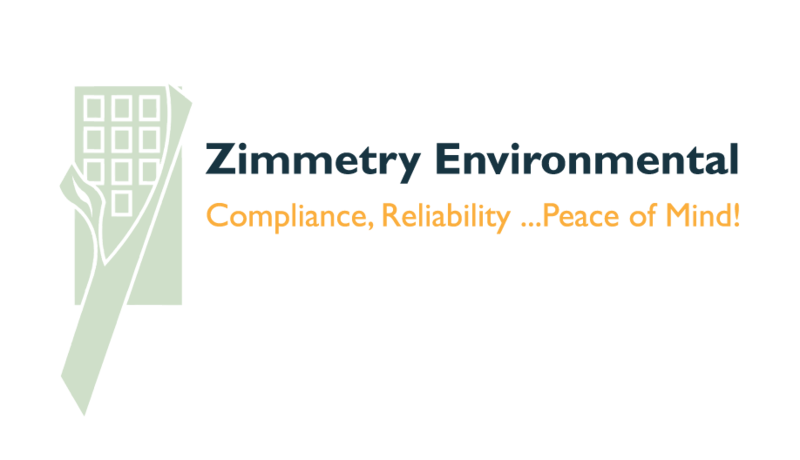 Zimmetry Environmental provides commercial, institutional and residential customers with environmental and industrial hygiene testing, monitoring and consulting services. After working as a consultant at the World Trade Center site following the devastating 2001 terrorist attacks, Harry Peña wanted to return to his native Puerto Rico and open the island’s preeminent building science and indoor environmental quality (IEQ) consulting firm. In 2002, he achieved his goal when Zimmetry Environmental opened its doors for business. The environmental consulting firm quickly made a name for themselves in Puerto Rico before expanding and providing services for clients across the Caribbean and in parts of the U.S. Mainland. What helped to set Zimmetry Environmental apart from others in the industry almost two decades ago still holds true today. Since its inception, their professionals have provided clients with the tools they need to achieve optimum indoor environments while safeguarding the health and safety of workers and building occupants. Their staff’s extensive knowledge and training, and their dedication to science-based protocols and industry standards, are all key components of the company’s ongoing success. To learn more about Zimmetry Environmental and their industrial hygiene, indoor air quality, occupational, environmental, health, and safety compliance, consulting and testing services, please visit www.zimmetry.com, call (787) 995.0005 or email info@zimmetry.com .